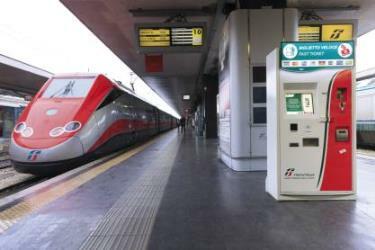 What is the cheapest way to get from Calitri to Bari? 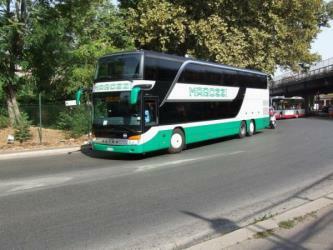 The cheapest way to get from Calitri to Bari is to bus which costs 15€ - 20€ and takes 4h 20m. 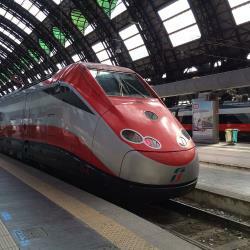 What is the fastest way to get from Calitri to Bari? 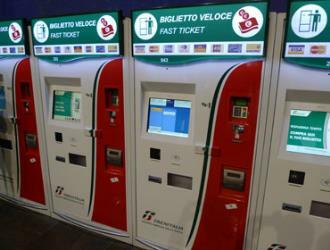 The quickest way to get from Calitri to Bari is to drive which costs 22€ - 35€ and takes 1h 46m. 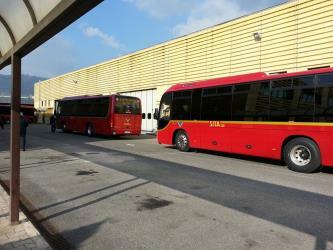 Is there a direct bus between Calitri and Bari? No, there is no direct bus from Calitri to Bari. 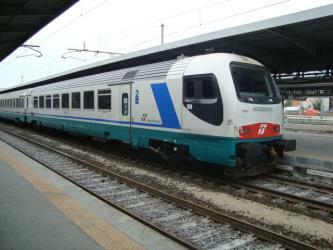 However, there are services departing from Calitri and arriving at Bari via Grottaminarda. The journey, including transfers, takes approximately 3h 55m. How far is it from Calitri to Bari? The distance between Calitri and Bari is 122 km. The road distance is 169.3 km. 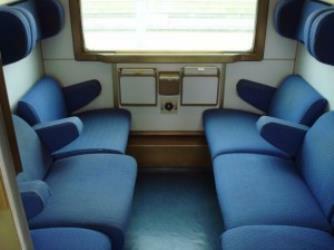 How do I travel from Calitri to Bari without a car? 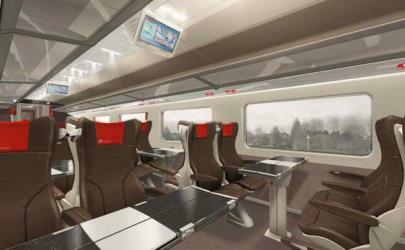 The best way to get from Calitri to Bari without a car is to train which takes 3h 9m and costs 100€ - 150€. How long does it take to get from Calitri to Bari? 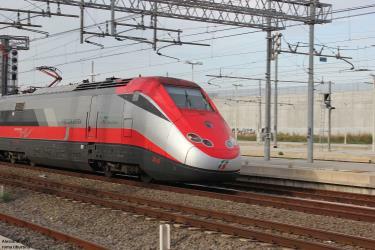 It takes approximately 3h 9m to get from Calitri to Bari, including transfers. Where do I catch the Calitri to Bari bus from? 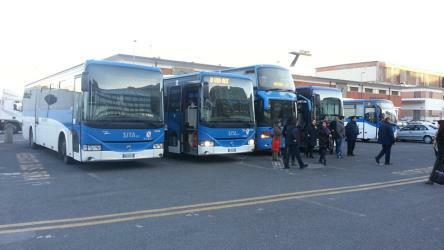 Calitri to Bari bus services, operated by Gruppo Di Maio, depart from Calitri station. 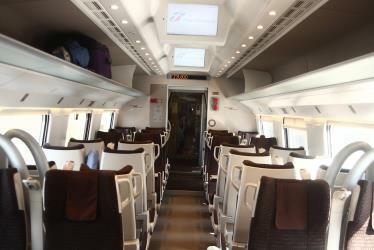 Train or bus from Calitri to Bari? The best way to get from Calitri to Bari is to train which takes 3h 9m and costs 100€ - 150€. 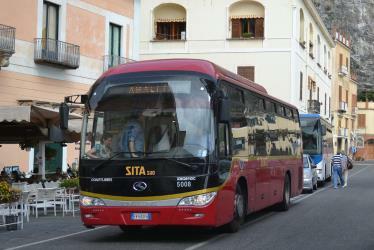 Alternatively, you can bus via Grottaminarda, which costs 17€ - 22€ and takes 3h 55m. Where does the Calitri to Bari bus arrive? 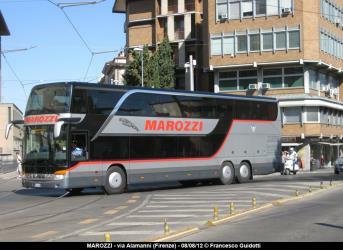 Calitri to Bari bus services, operated by Marozzi VT, arrive at Bari station. Can I drive from Calitri to Bari? Yes, the driving distance between Calitri to Bari is 169 km. It takes approximately 1h 46m to drive from Calitri to Bari. 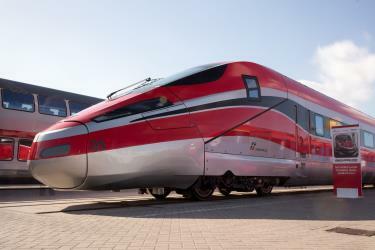 What companies run services between Calitri, Italy and Bari, Italy? 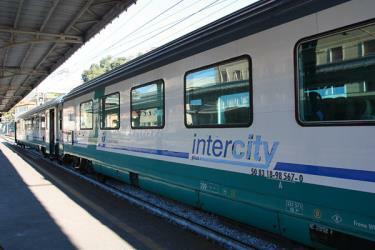 You can take a train from Calitri to Bari via Melfi and Foggia in around 3h 9m. 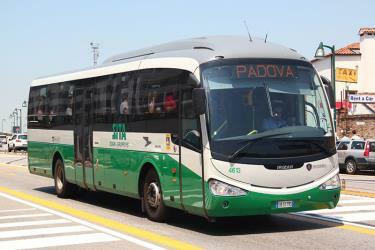 Alternatively, you can take a bus from Calitri to Bari via Grottaminarda in around 3h 55m. The Castello Svevo (Houhenstaufen Castle) is a castle in the Apulian city of Bari, Italy. Built around 1132 by Norman King Roger II, it is currently used for exhibitions. Teatro Margherita is a theatre in the city of Bari, Apulia on the east coast of Italy. It opened on September 5, 1910. Bari Light, also known as Punta San Cataldo Light is an active lighthouse in Bari, Italy. At a height of 205 ft it is the seventeenth tallest "traditional lighthouse" in the world. Located in Punta San Cataldo, at the base of the Molo San Cataldo, on the west side of the harbor of Bari, it guides ships to the harbor of Bari. Rome2rio makes travelling from Calitri to Bari easy. Rome2rio is a door-to-door travel information and booking engine, helping you get to and from any location in the world. 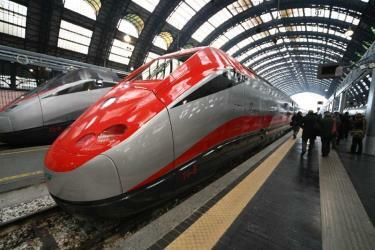 Find all the transport options for your trip from Calitri to Bari right here. Rome2rio displays up to date schedules, route maps, journey times and estimated fares from relevant transport operators, ensuring you can make an informed decision about which option will suit you best. Rome2rio also offers online bookings for selected operators, making reservations easy and straightforward.